I believe in treating the patient as a whole, instead of just looking at them as a renal patient. This is also the philosophy at Cancer Treatment Centers of America, as well as an emphasis on a whole-person approach to care when treating patients. Residency: Internal Medicine - Veteran Affairs Medical Center, Washington, D.C.
Fellowship: Nephrology - Washington Hospital Center, Washington, D.C.
Board certified in nephrology since 1997, Shazia Khan, MD, a nephrologist with Cancer Treatment Centers of America® (CTCA), Atlanta, attended Fatima Jinnah Medical College for Women in Lahore, Pakistan. She completed an internal medical residency at Veterans Affairs Medical Center in Washington, DC, and a fellowship in nephrology at Washington Hospital Center Program in Washington, DC. Dr. Khan also serves as a nephrologist and partner at Kidney Clinic at our Atlanta hospital, which she founded, and before that she was with Kidney-Hypertension Clinic in Lawrenceville, Georgia. She was also the Chief of Nephrology for Piedmont Fayette Hospital in Georgia. 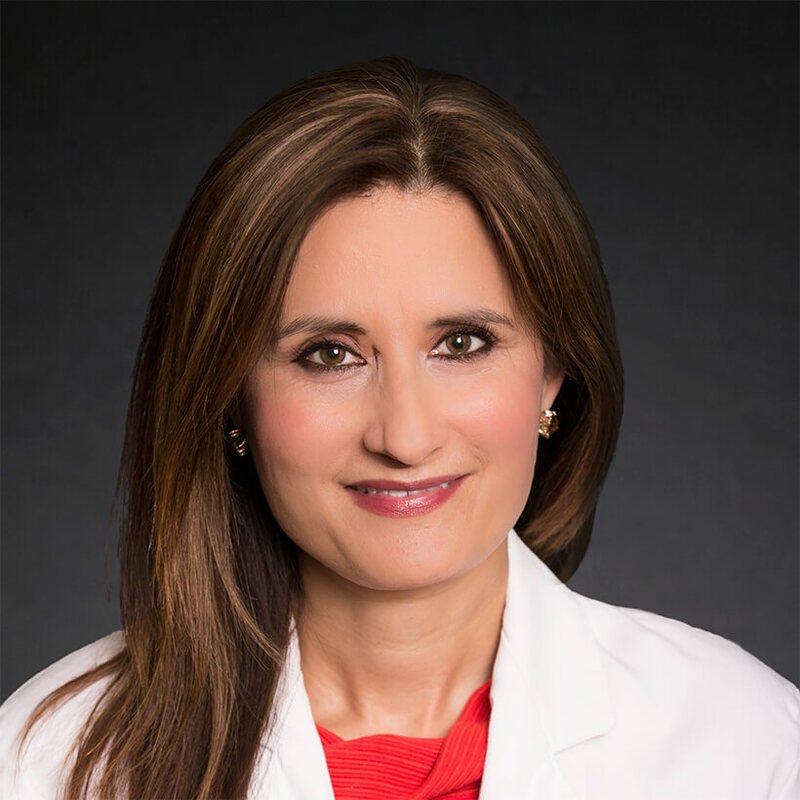 With a goal of providing her patients with the best care possible, Dr. Khan’s focus is on working with CTCA® patients who have nephrology concerns. Chemotherapy can sometimes be hard on the kidneys, and can also create electrolyte disorders. Dr. Khan is available to assist patients experiencing these issues, as well as any other nephrology needs. In her free time, Dr. Khan enjoys reading, traveling, cooking and watching sports.